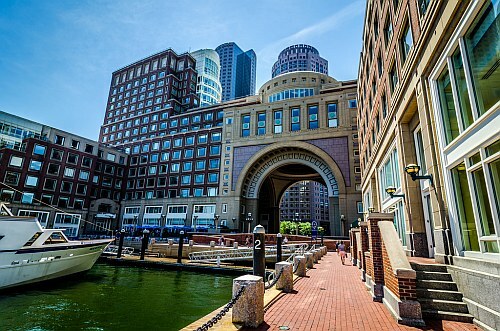 WestJet has a promo code out today that helps bring the price of their flights from Vancouver to Boston down to $306 CAD roundtrip including taxes. You can also find 1-stop flights from Vancouver to New York City for $306 CAD roundtrip. However, there have been non-stop flights from Vancouver to New York City for $399 to $409 CAD for a while now. Look for the dates that are $369 CAD roundtrip. vancouver, yvr, flight deals, westjet, boston, bos, new york city, united states, north america, new york, lga and nyc.